Happy Thanksgiving! As we take the time to spend with family and friends over the next few days, it also marks the unofficial start of the holidays and holiday gifting. Hope you enjoy this wellness gift guide to help with ideas for the wellness lover in your life! Think outside of the box for the wellness or health lover in your life this year! Here are some ideas that they might enjoy. 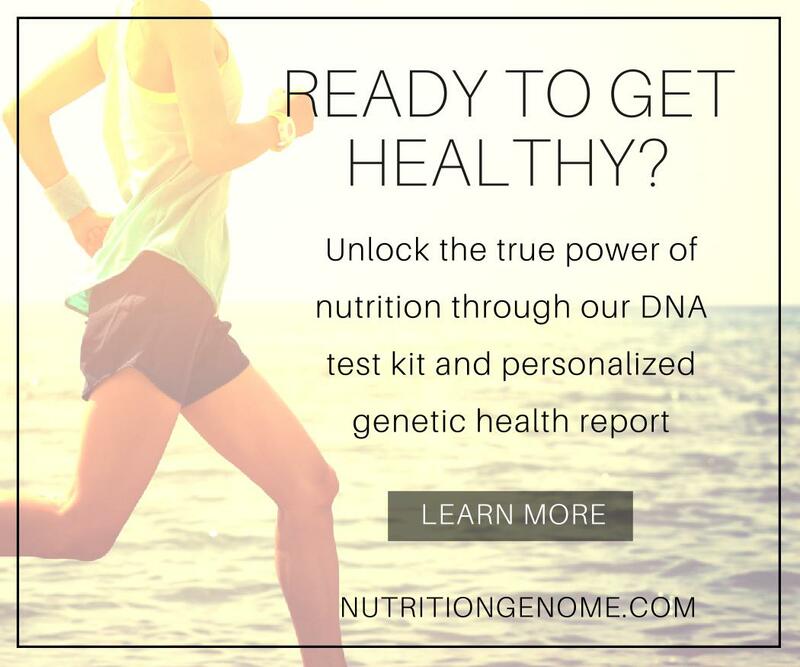 Find out what genes you have and what your genetic predispositions are. This is a neat test to check out for all ages! Everly Well – Get 20% off of your order for Black Friday 11-21 to 11-25 of various Vitamin tests! Oura Ring – similar to the fitbit, tracks sleep and activity levels through your pulse, and worn as a ring. Can also be put in airplane mode. Great gift for a family – awesome curriculum with lessons for the kids and guides for the parents. This would make a great gift for anyone! Protects EMF radiation emitted from holding a computer on your lap. Massager this is awesome, husband approved! Detoxinista Cookbook – Get a head start on clean eating with this simple cookbook with easy healthy recipes. Stainless Steel French Press – ditch the plastic and make a delicious cup of coffee every morning! Stainless Steel Immersion Blender – great for soups and simple smoothies! Stainless Steel Percolator – You’ll be ready to host with this on hand! Stainless Steel Straws – Lose the plastic and switch to stainless steel straws! Instapot – Quick dinners! Great price for Black Friday deals currently! Glass Food Processor – Ditching plastic for glass in this food processor which comes in handy for so many recipes! Gratitude Journal – Gratitude is one of the lifestyle changes we can make towards health. Document gratitude and dreams with this journal. Big Life Journal – A journal guiding kids towards a growth mindset! Sliders – Great addition to a home gym! Resistance Bands – Another great addition to a home gym. These are used in the 80 day obsession workout for Beach Body on Demand. Beach Body on Demand Subscription – Access to tons of programs from anywhere, this would make a great gift!